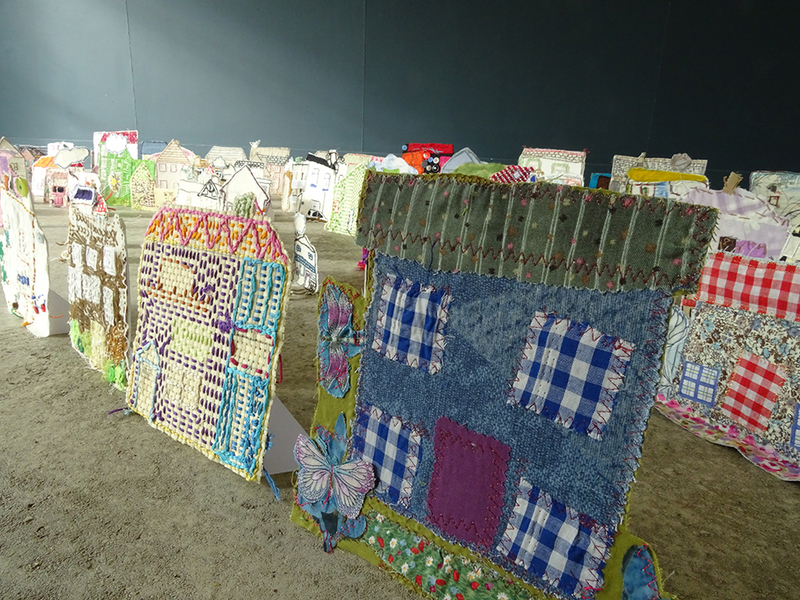 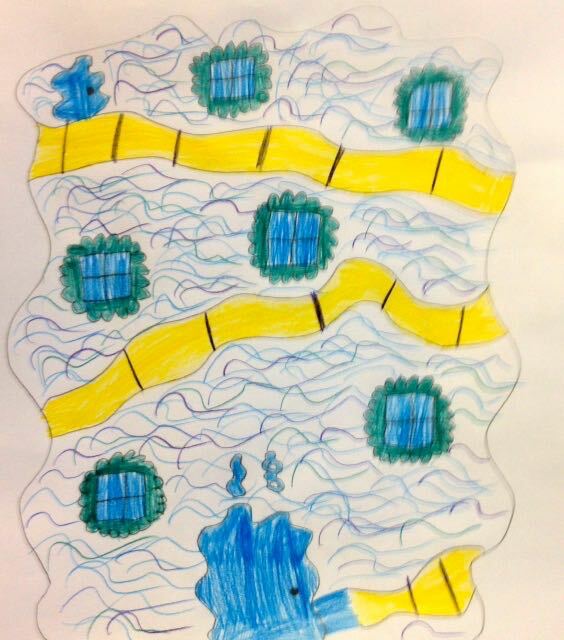 The aim of the project is simple: to inspire the AccessArt audience of all ages (children, teenagers and adults) to make a sewn drawing of their home on a 20 cm square piece of fabric. 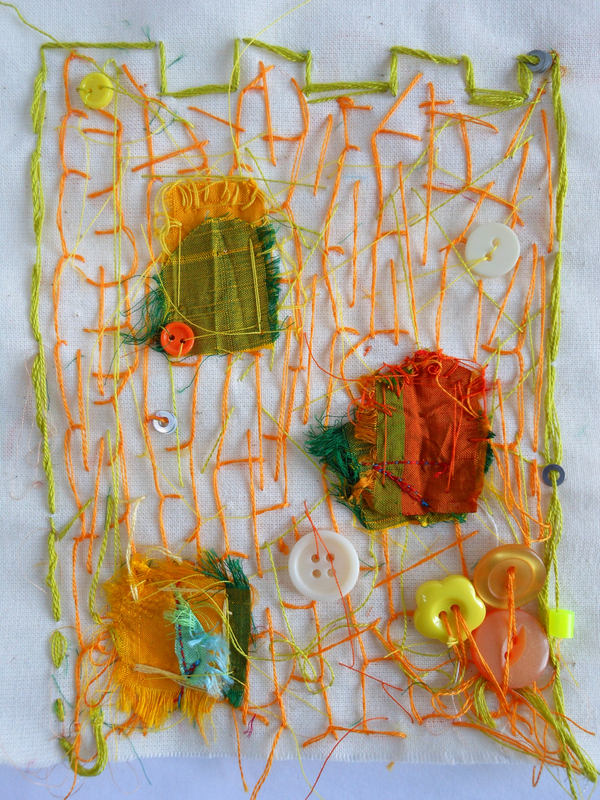 The sewn squares will then be sent to AccessArt, where artist Andrea Butler is busy bringing the individual pieces together into an artwork which celebrates the diversity of our audience. 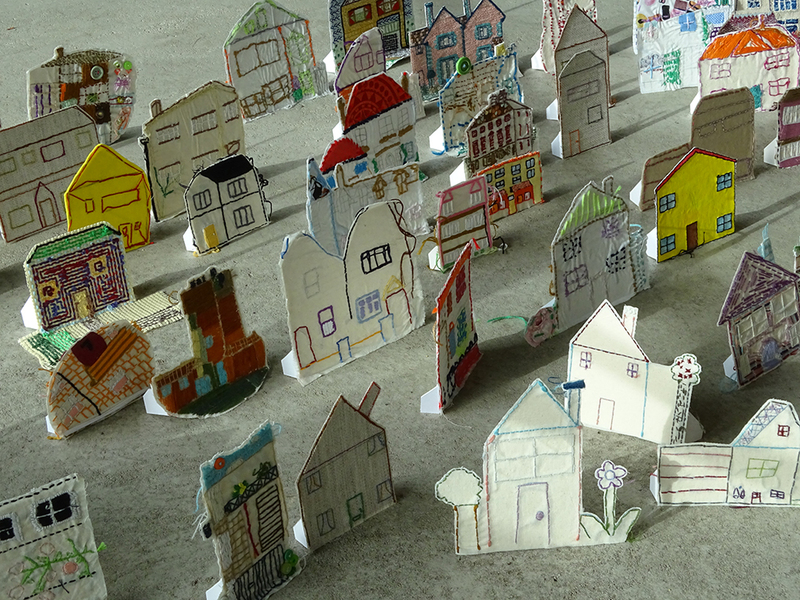 The finished artwork will tour to venues in the UK in 2018, before being split into smaller pieces which will be gifted to schools. 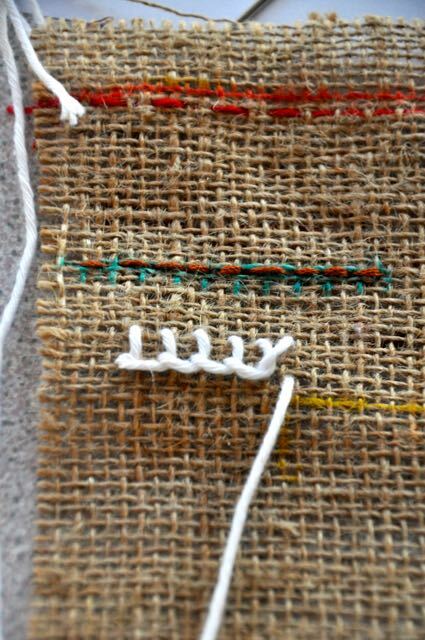 See more by clicking the link below. 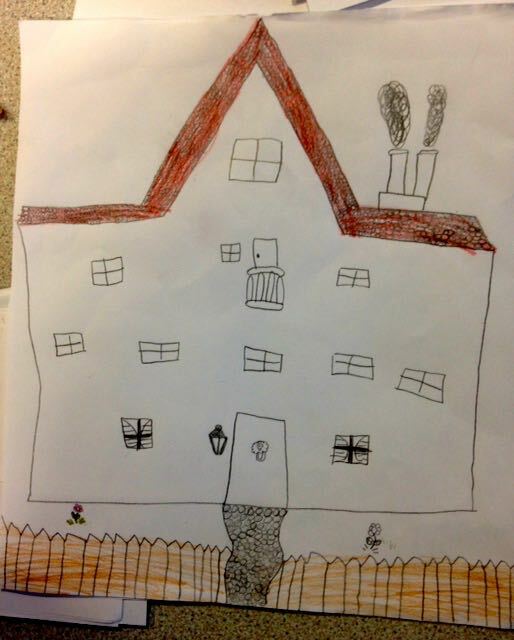 The children at Pelham made a great start with the new project. 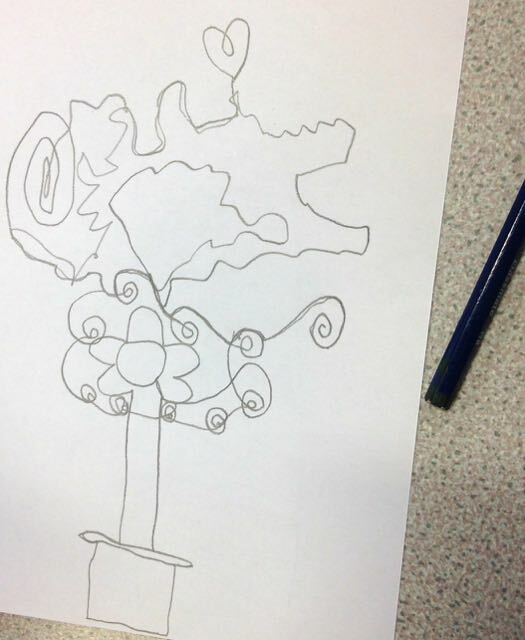 After some warm up exercises we experimented drawing with one line not taking the pencil off the paper. 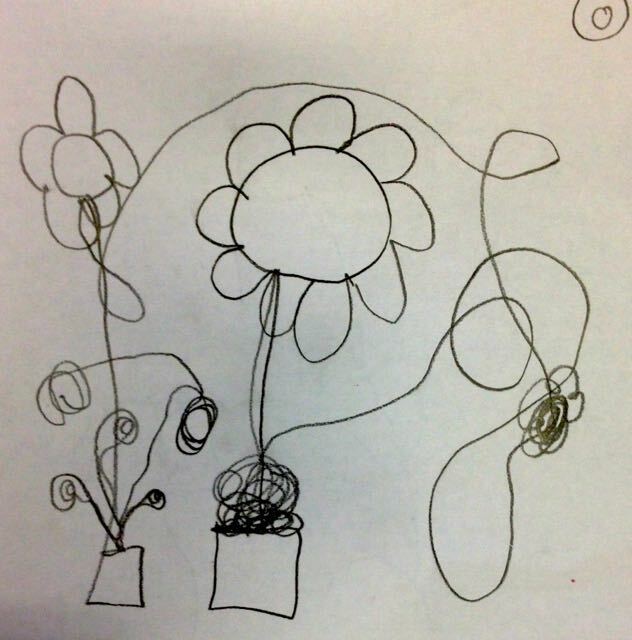 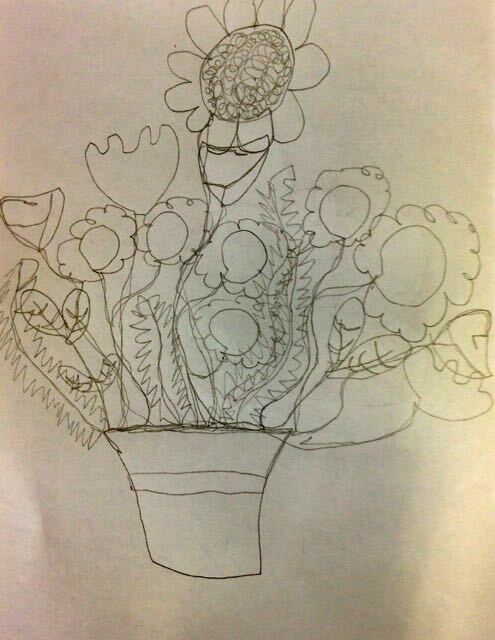 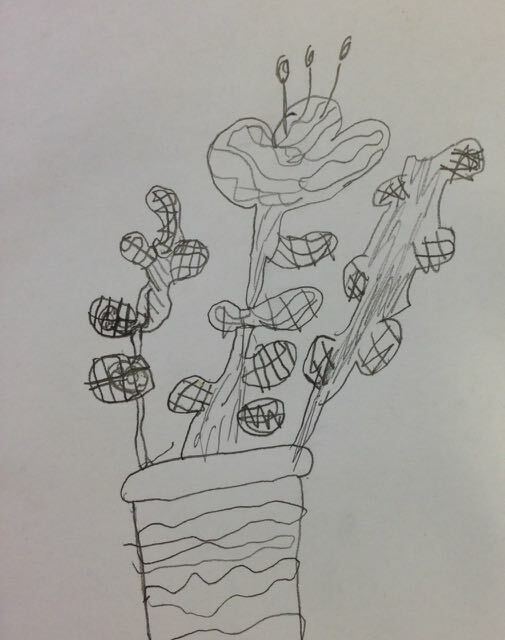 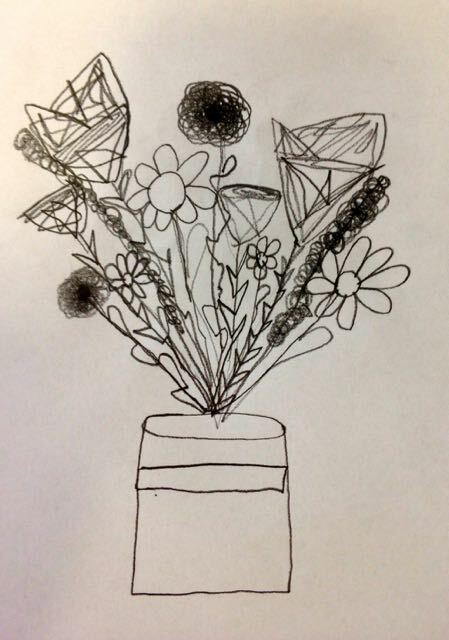 Here are some drawings of plants in a pot. 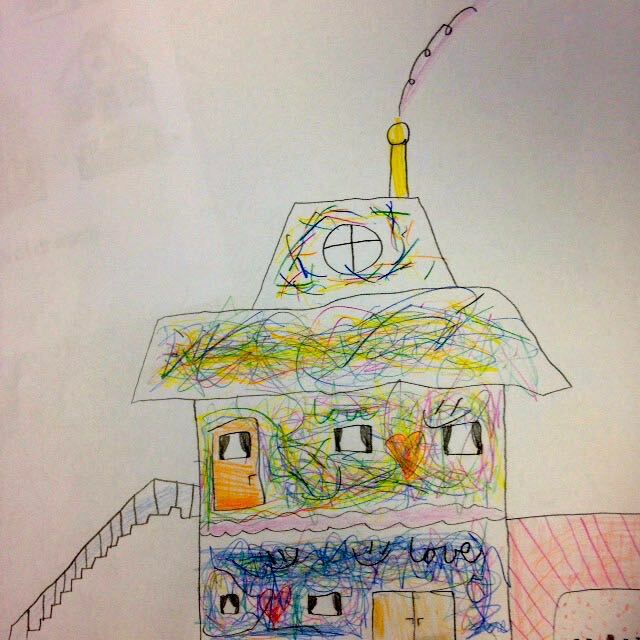 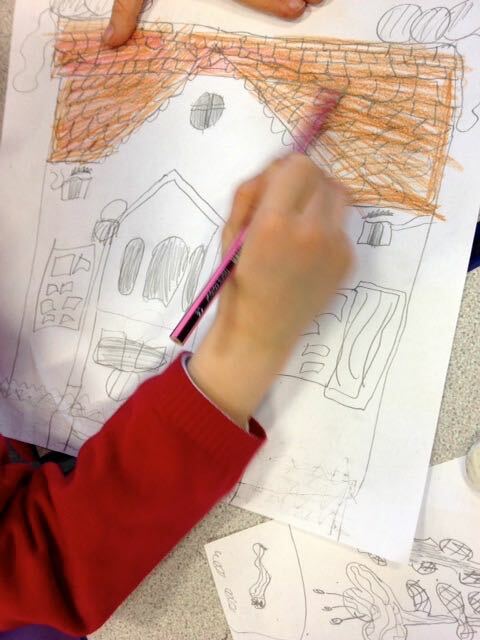 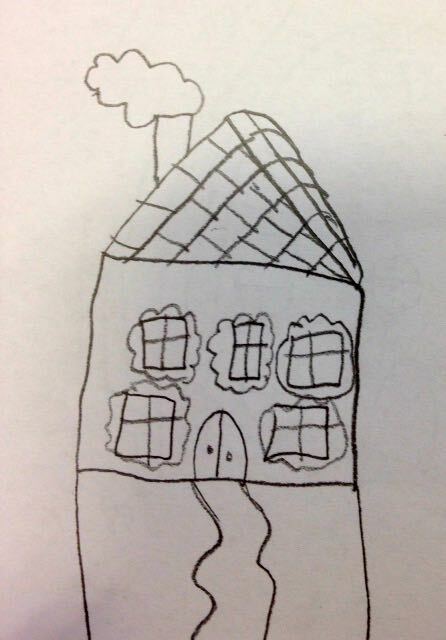 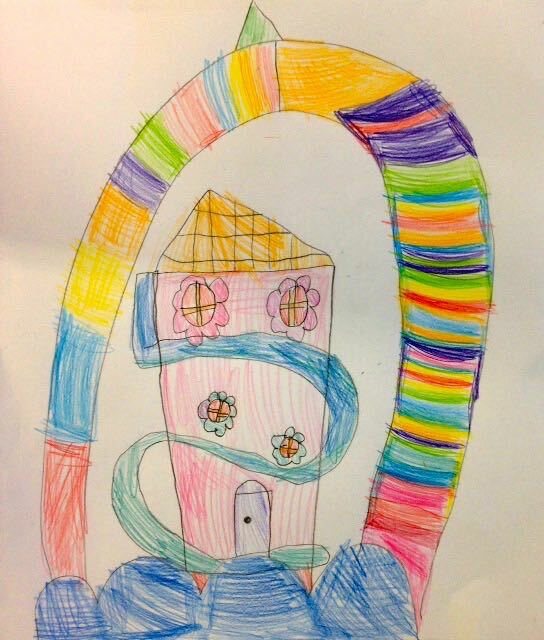 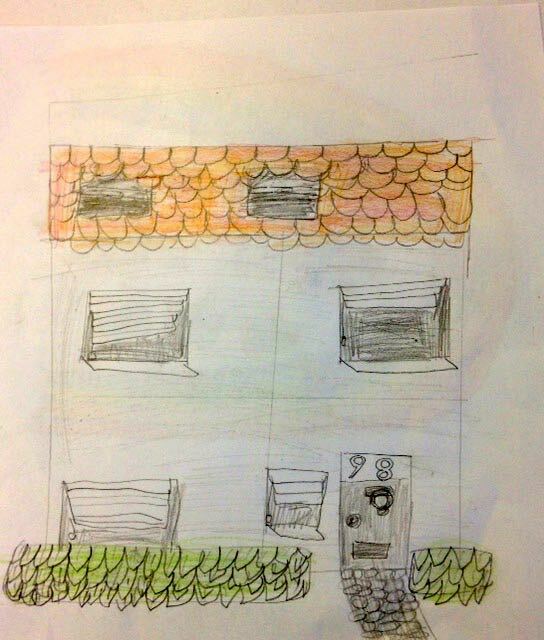 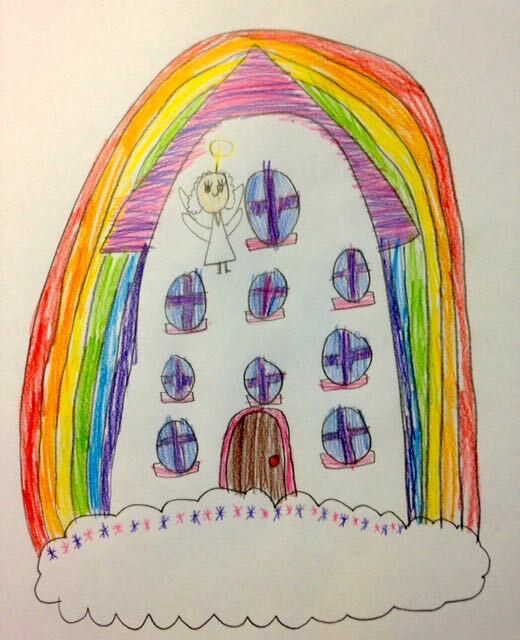 After looking at the pictures from the Access Art Village on the website and talking about the whole project the children produced drawings of their own houses. 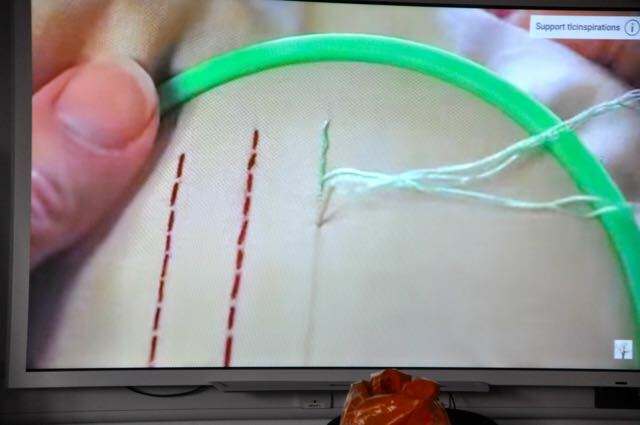 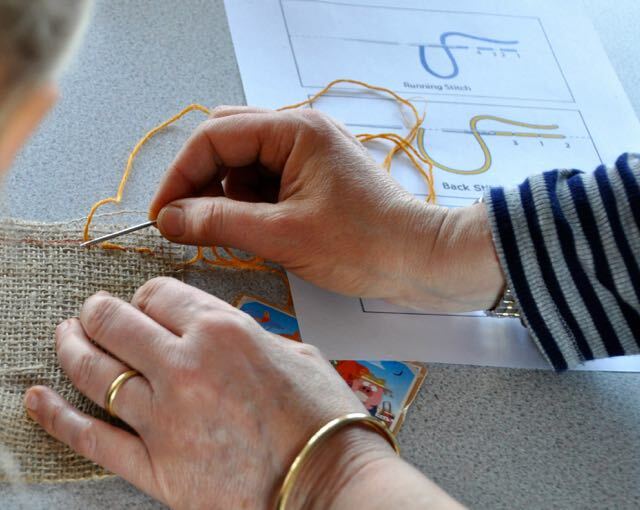 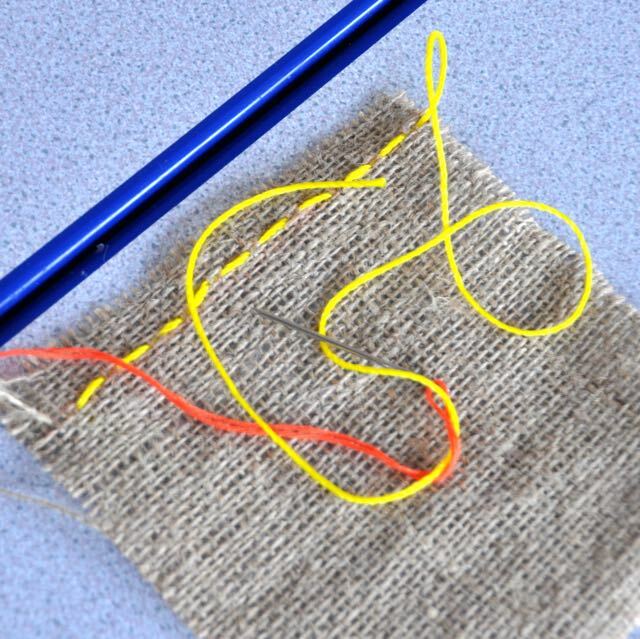 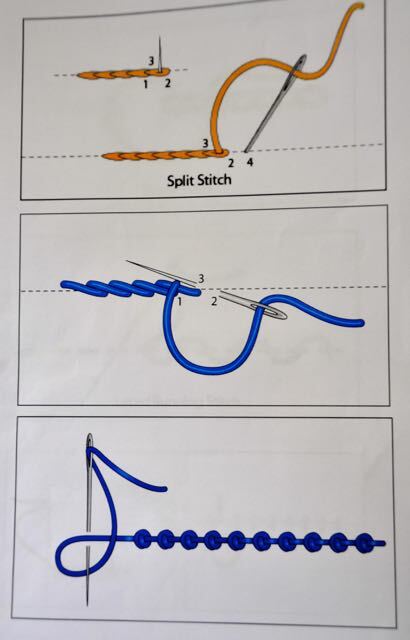 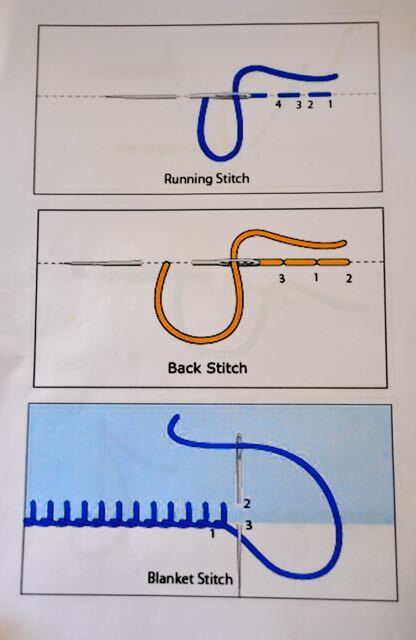 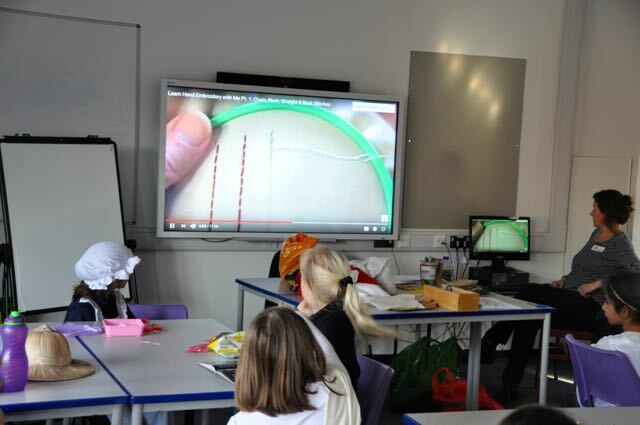 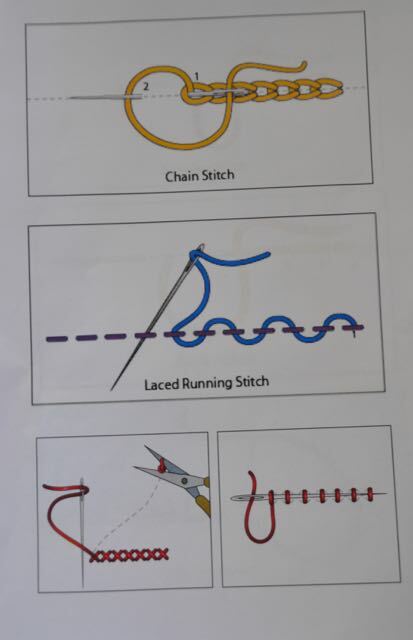 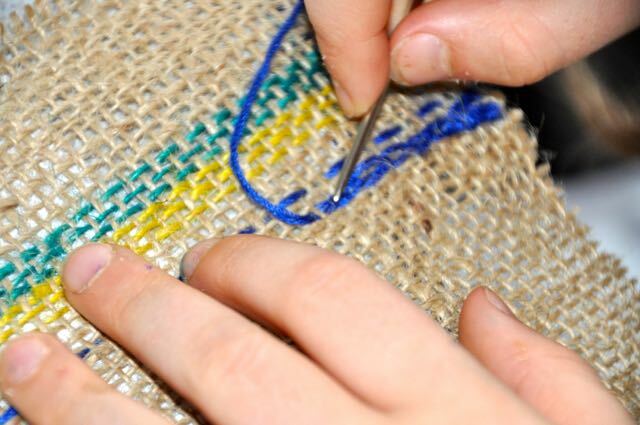 We then began to learn some simple stitches. 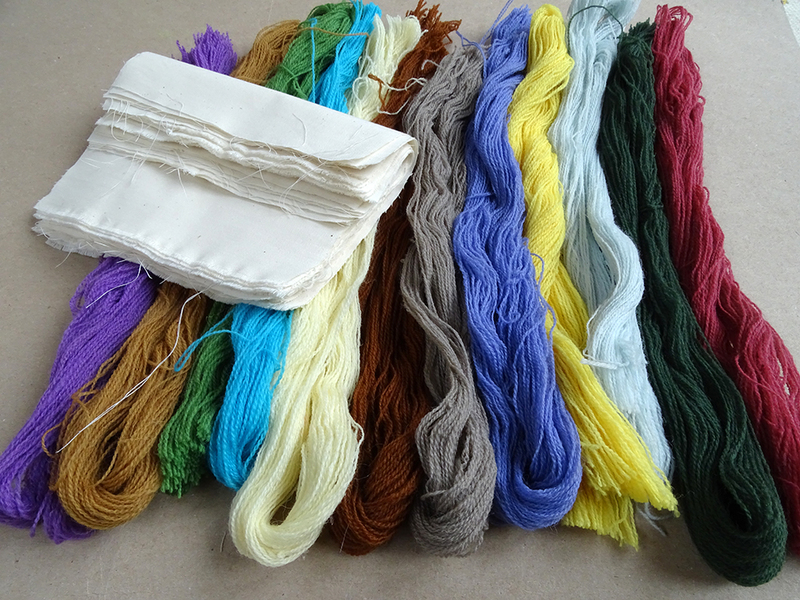 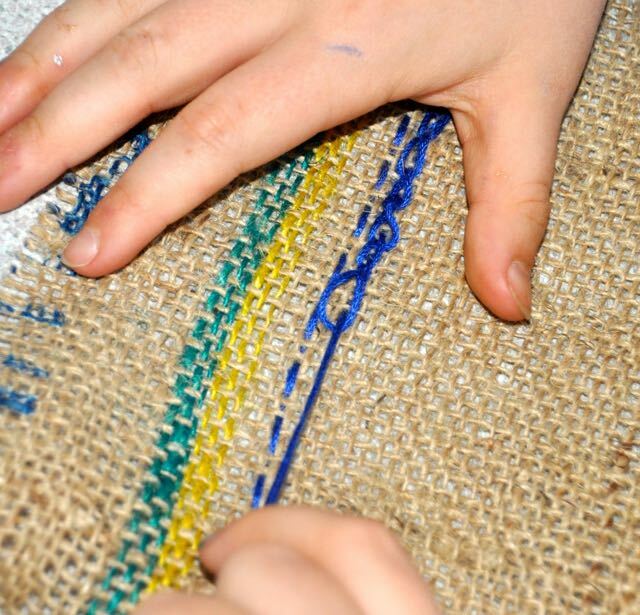 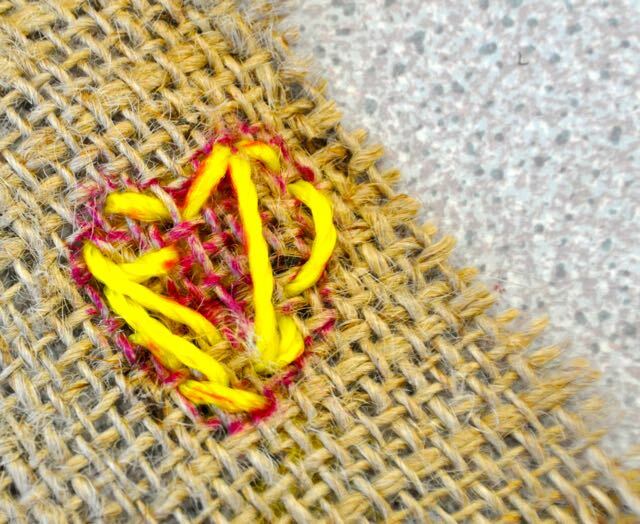 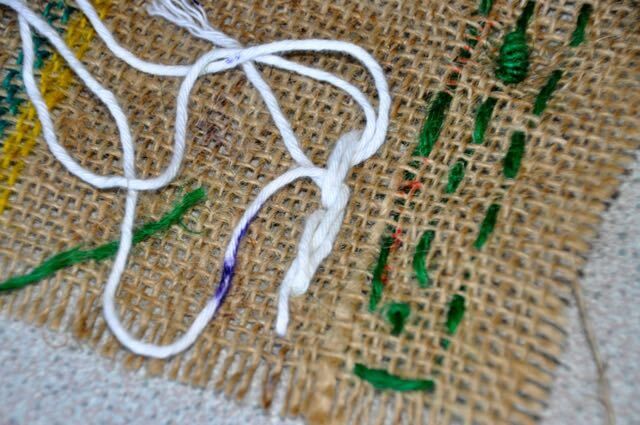 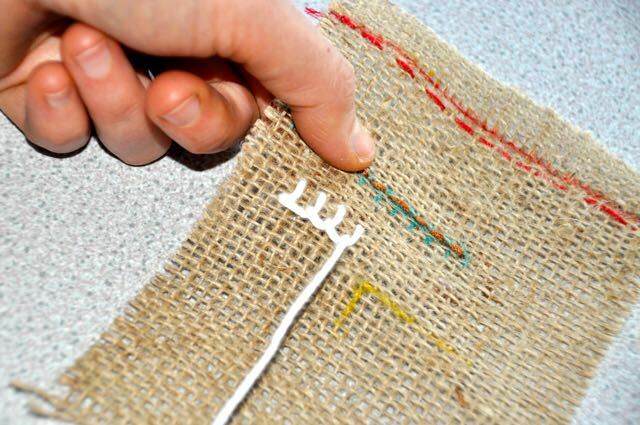 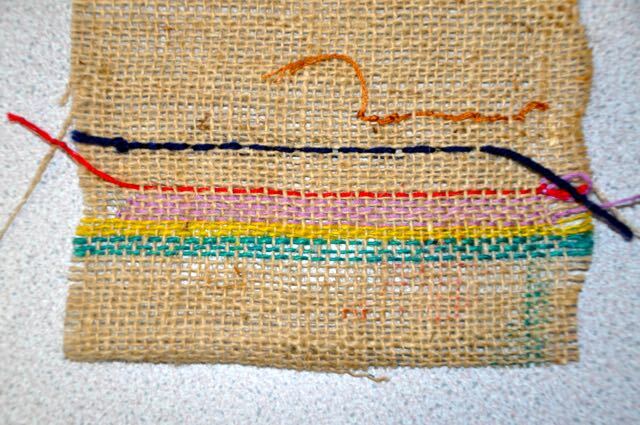 and practiced on simple sack cloth Hessian drawing lines using crayon on the cloth to guide us. 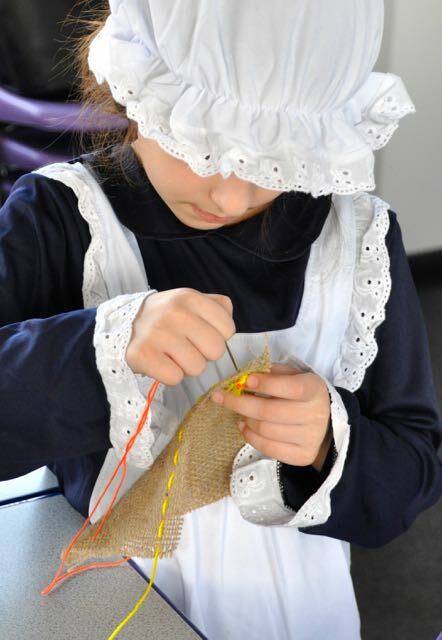 The children had been involved in World Book Day so were dressed up as favourite characters – this little girl really looked the part as she practiced a centuries old skill! 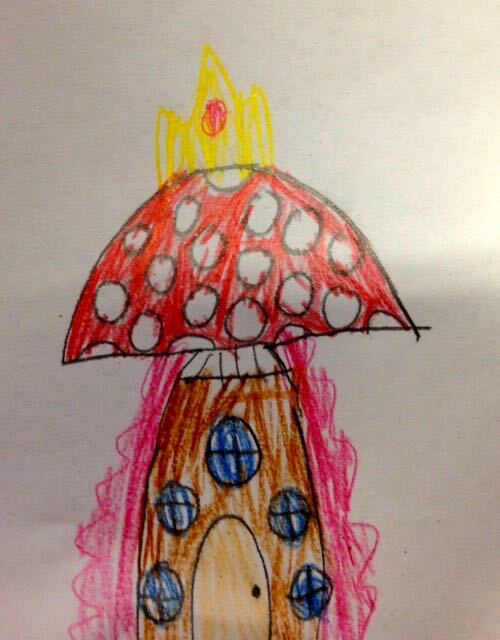 and lots of ideas to get our imaginations working. 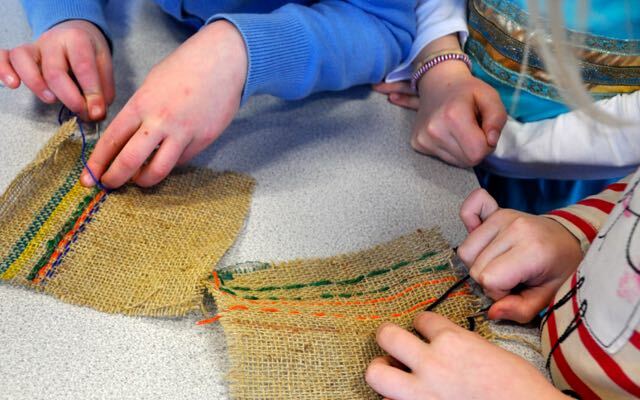 Please do explore the website with your children and perhaps get stitching yourselves at home – we can send as many models in as we like to join this great project – perhaps we will get to see the end result when it tours as an exhibition! 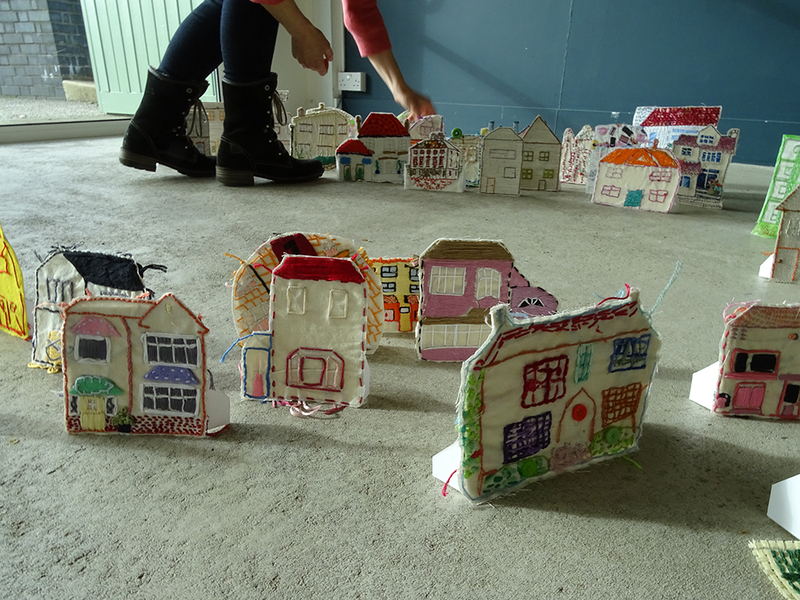 I look forward to updating you on the progress of our own Children’s Art School Village!